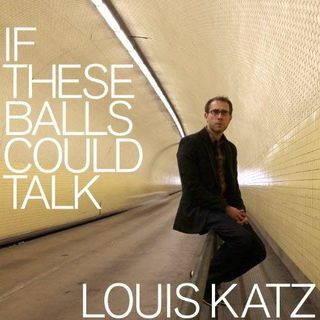 Louis Katz joins me for an album commentary episode where we break down his first album, If These Balls could talk. We did this over a 4 month period for some reason so there are these giant cuts in time. But it all comes together. As the Killers would say, "Praise God." Louis Katz has a new album out TODAY called Katzkills. If you liked this episode go buy Katzkills on iTunes. Help support him in return for putting out this episode for you guys.